Digital Chanakya in Raipur have developed an approach to shaping digital strategies for our clients that result in defining prioritized, cost-effective solutions that deliver a measurable Return on Investment ROI. Our consultancy aims to define a tight, digital strategy that focuses on driving your key commercial goals. Raising your profile, boosting revenue, increasing efficiency, reducing cost, training your staff and communicating better with your customers are only a few of the business priorities vital to any company’s success. In order to avoid spending extra money for little return, you need a complex yet effective strategy. Start getting result from your Digital Marketing efforts Now. increase visibility, build up brand equity and help generate advocacy all while building your online reputation. Digital Chanakya takes a great pride in our deep Digital Marketing knowledge and experience in providing today’s leading digital and creative solutions. We provide our clients with an industrial, technical, and creative experience that continuously delivers the outstanding results they’ve come to expect. 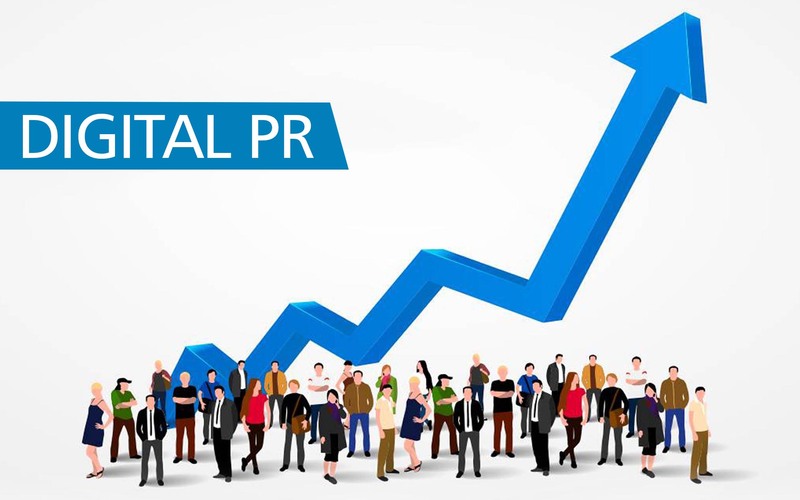 We develop 100 % Digital media & Online PR of the customer brand, we analyse the brand requirement and accordingly build online brand strategy around it. 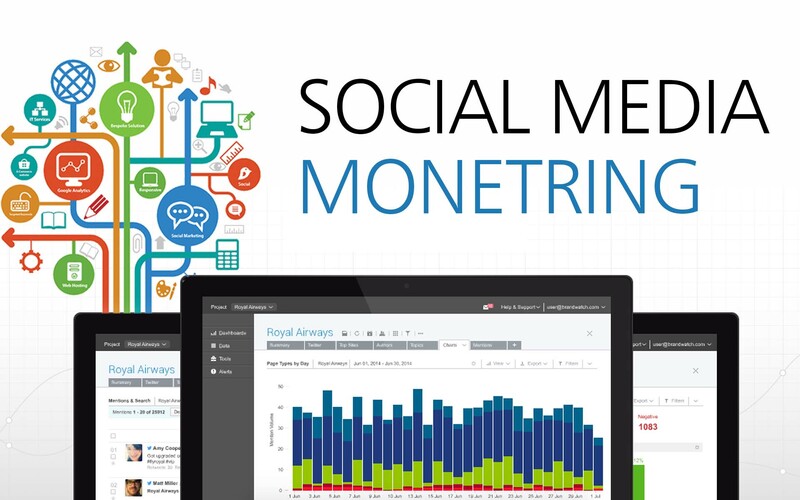 We do 24*7 monitoring of Social media pages of the customer to get the market sense and digital progress of the clients brand. 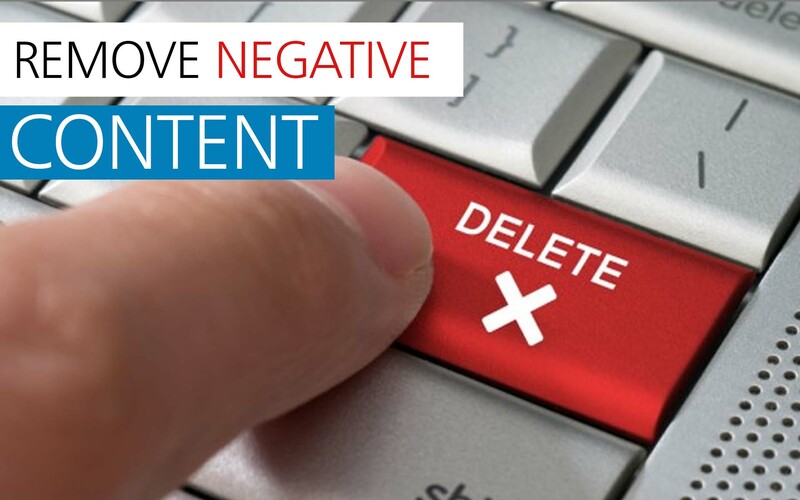 As we analyse clients page and other online pages regularly we are always watchful to remove negative content for our customers. 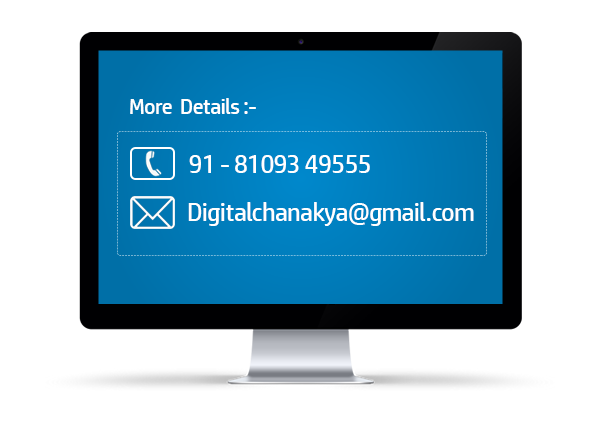 We at Digital Chanakya Consultancy give an invaluable option for those not looking to completely outsource Digital & online solutions for their business. We can help provide in-house teams with training and development assistance as well as remove some ad-hoc duties. So ..!! What are you waiting for ?